I always love DIY projects.Be it Home and Garden DIY projects or simple parenting hacks,I'd love to try those. Disposable wipes are always easy to use. However there are lots of unnecessary ingredients in these baby wipes which are sold in markets. I really don’t want to use that much chemicals on my baby’s skin. 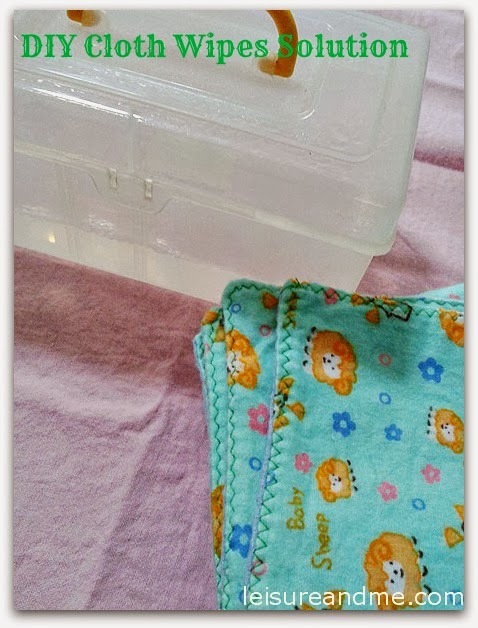 Therefore I thought of using a homemade solution with cloth wipes on my baby’s skin whenever I change his diapers. This is really easy to make. 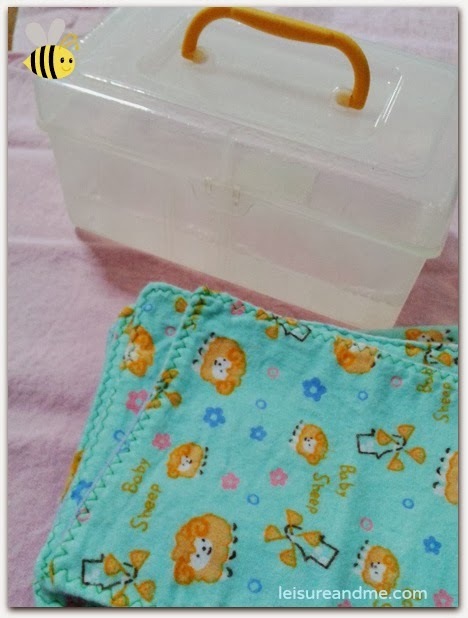 I prepare this solution daily and use it in a box filled with cloth wipes which is enough for a day. I use the Wet Method for this solution. That is hold wipes in an empty wipes container. Place the cloth wipes in container and pour the solution over wipes in the container. Use wet wipes whenever necessary. Other method (Dry Method) is by using a spray bottle. Use spray bottle to store the solution. Apply the solution directly on baby’s skin and then wipe dry. Thanks for visiting,I love to read your sweet comments! Please share your Wordless Wednesday posts. This is a Blog Hop. I would love if you follow me. Just thought of taking some different captures as I feel bored with my everyday photography.